A fire has erupted at the stadium of Chinese Super League outfit Shanghai Shenhua. 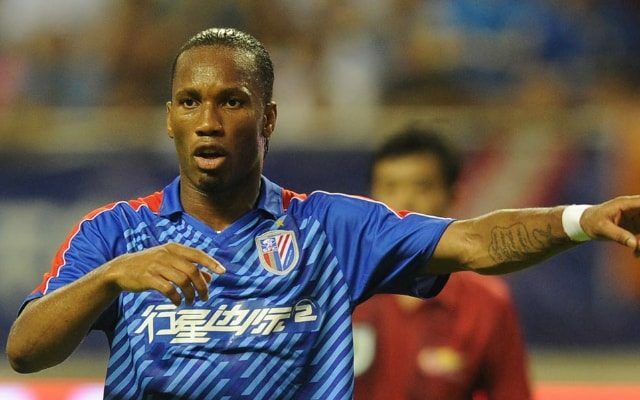 Didier Drogba, who was one of the pioneers for household names moving to the Far East, joined Shanghai Shenhua after winning Chelsea the Champions League in 2012. He found the back of the net eight times in 11 appearances for the Chinese side. The stadium that Drogba once called home has now erupted in a fiery blaze, causing catastrophic damage to the club’s ground. They will undoubtedly be thankful that this didn’t happen on a match-day.